Bicycles are a great piece of Italian history: the passion that binds Italians to cycling is a visceral feeling not easy to explain to those who were not born and raised in our country. Its roads take people to a slow and genuine discovery of amazing landscapes, whether it is the flat countryside of the Po Valley, the winding roads of an alpine mountain pass or the rolling hills of Tuscany and Veneto. 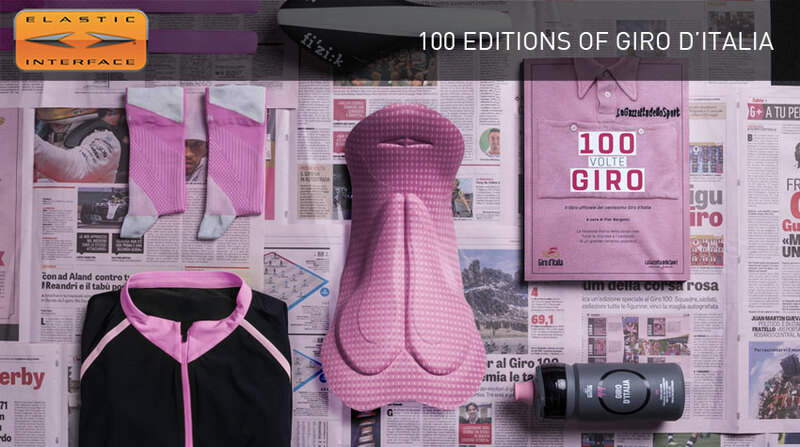 Such passion runs through the veins of the Giro d’Italia, whose 2017 edition has already come to the latest stages. Its history started in 1909, but it’s only in this year that we can celebrate the 100th edition. The reason? The two World Wars – only these tragic events could put the brakes on the desires of the most avid cyclists to climb and sweat, interrupting the race for a couple of years… But cycling isn’t for those who give up. The Giro started again to show off Il Bel Paeseand athletes kept defying themselves on this unique and tiring journey, yet extremely rewarding and full of memorable moments. After the departure from Alghero in Sardinia, this year’s Giro100 went from Sicily up North to trace the whole Italian peninsula. Its last finish line will be in Milan, and this metropolitan city is not randomly this year’s final goal: it was the year 1909 when the history of the Giro began, and it began right in Milan. After 397 kilometres and 3 stage victories, the designated winner of the Giro was Luigi Ganna. Going back to the Pink Race let’s celebrate this special edition together, re-discovering stories and memories of winners, but also of unlucky heroes who have maybe just touched the Endless Trophy. The right moment will be this weekend, when the Giro100 will ride the magic Prosecco hills, our home! We’ll be right there on the side of the road, supporting all our heroes.